Around 4.32 lakh people were employed in the renewable energy sector in India in 2017, according to India Spend report that cited a recent analysis by the inter-governmental International Renewable Energy Agency (IRENA). The renewable energy sector created 47,000 new job in the previous year, accounting for over 20 percent of 5 lakh new green jobs created globally. The number of jobs in India’s green energy sector, excluding large hydropower projects, rose by 12 percent to 4.32 lakh people in 2017 from 3.85 lakh people in 2016, the report said. "Renewable energy has become a pillar of low-carbon economic growth for governments all over the world, a fact reflected by the growing number of jobs created in the sector," Adnan Z Amin, director-general of IRENA, said in a statement. 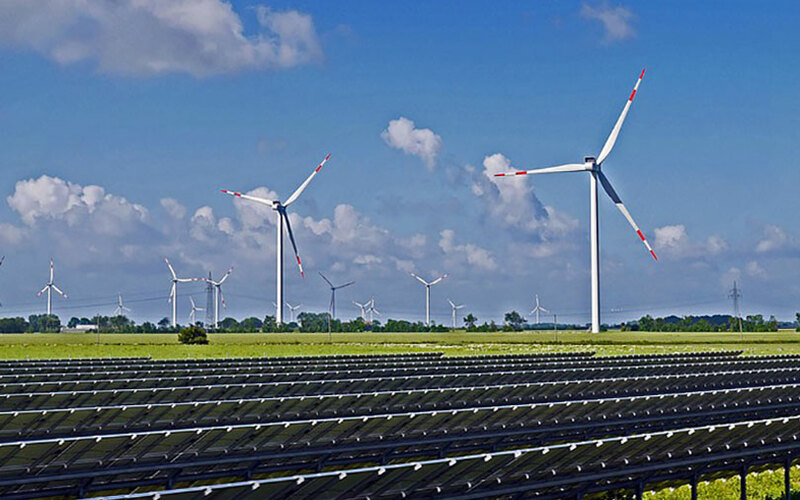 The renewable energy sector has been growing in India because of several factors. The government has opened routes for foreign investors to establish renewable energy-based power generation projects and collaborate with Indian firms on financial and technical levels. India received $1.77 billion foreign direct investment (FDI) in non-conventional energy sector from April 2014 to September 2016. The country has been working towards achieving the target of producing 175 GW by end-December 2022. Of the total target, 100 GW is to come from solar power, 60 GW from wind power, 10 GW from biomass and 5 GW from small hydropower. India has installed 69 GW of cumulative renewable power capacity as of May 2018. India reported 4.8 GW of renewable capacity as of November 30, 2017, against a target of over 14 GW, which is way below the set target. 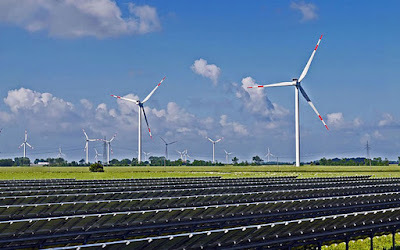 The International Renewable Energy Agency said that the diversion of a national clean energy cess to subsidise Goods and services tax (GST)-induced losses and a new import duty to protect domestic manufacturers of solar equipment threaten could derail India’s ambitious 2022 target.